I found a new and relaxing hobby! 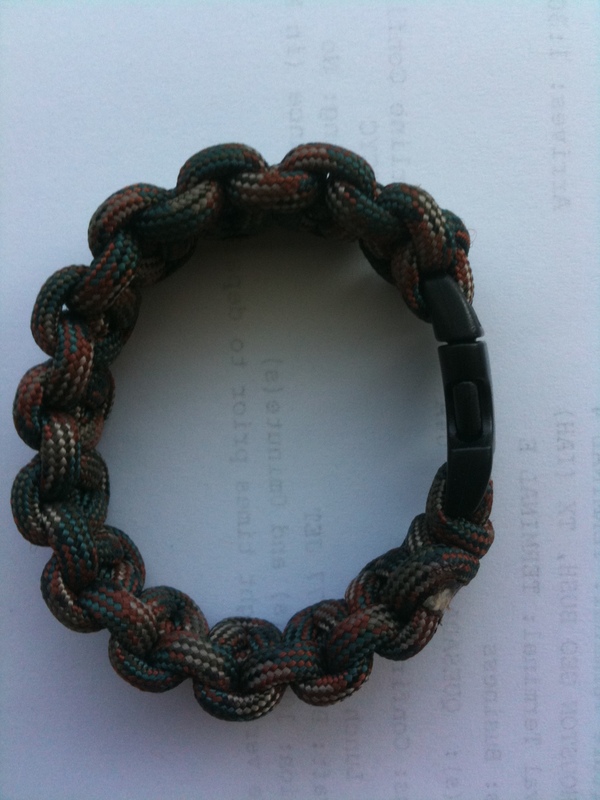 Several months ago I posted about “Items I Carry Daily” which included a photo of my paracord bracelet that Mr. Apt. 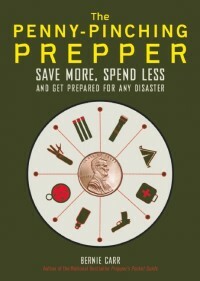 Prepper gave me as a stocking stuffer. 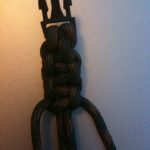 Paracord is very useful to have around- you can use it as replacement shoelaces, to secure items to your car or backpack; anything you that rope is used for. 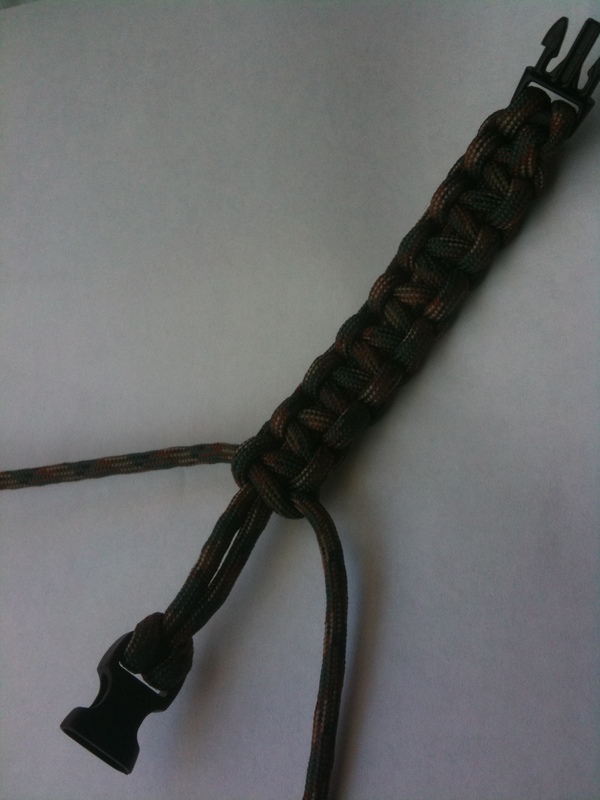 Wearing a paracord bracelet is a handy way to carry it. If you ever need it, just unravel the bracelet, and it should extend to around six feet or more, depending on the size of the bracelet. There are several websites that post instructions. You can make it with or without the buckle. 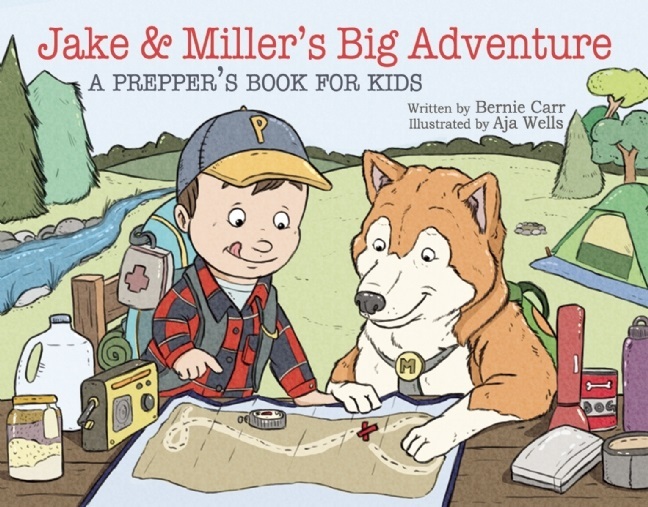 They are not only fun to make, but they will make good gifts for both preppers and non preppers alike. I’ve been making paracord belts. Instead of using the clip like you have I’ve been using S-biners. I haven’t been making them fancy, instead taking one long piece and folding it over six times making three double strands to braid. One end has three small loops that go into the S-biner. The other end I fold over on itself and braid back into itself. This makes a loop at the end for the s-biner. I’ll post a picture over at my site. Hey whatifitstoday, I never thought to make belts out of paracord, but that is a great idea. Then you have a longer piece of rope. I will check out the pic at your site. Thanks! 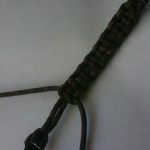 I make paracord belts. Look up Slatt’s rescue belt it’s easy to make and you can unravel it in a short period of time. I have about a hundred and twenty feet of paracord around my waist right now. If you want more cord you can either put on more weight or get a rodeo championship buckle and make it wider. Hey William, having 120 feet of paracord with you will come in handy someday, and wearing as a belt makes it easy to carry. Thanks for the tip. LOL no worries. The selling idea was pretty good though. I’d have to practice on the belts first. 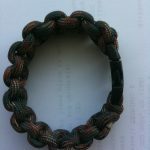 I enjoyed your article on paracord bracelets. 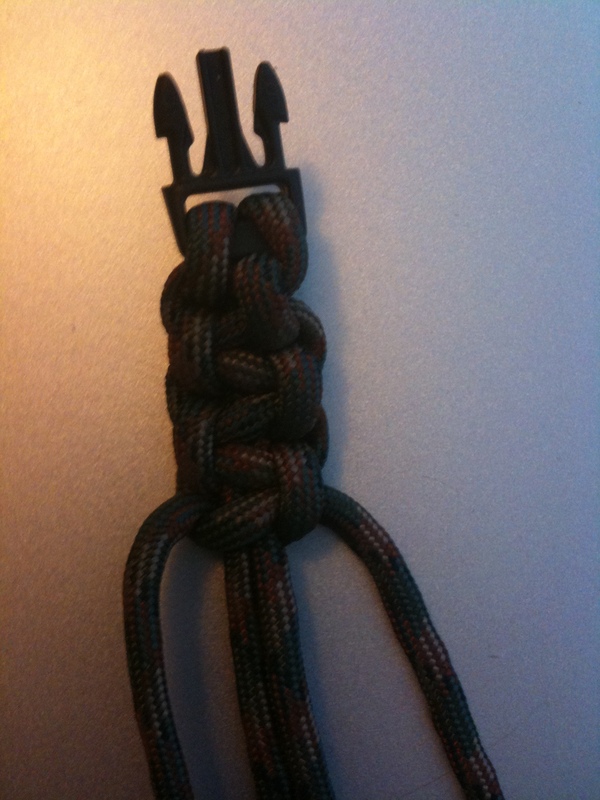 This is a great idea, paracord when needed. Glad you liked it Ron, thanks!